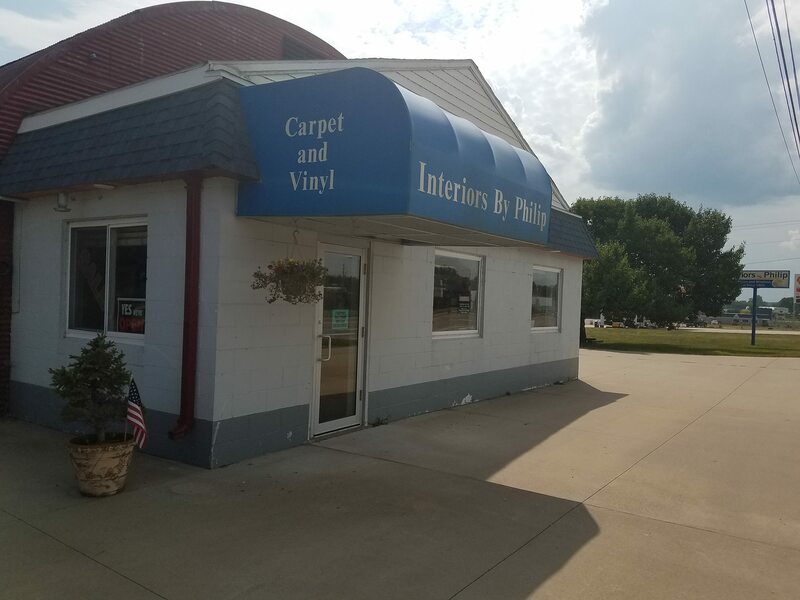 Interiors By Philip, in Fort Madison, IA, is the area's leading flooring specialist serving Lee, Des Moines, Henry, Van Buren and Washington counties since 1968. We offer flooring, carpet, hardwood, luxury vinyl tile and plank, porcelain tile, back splashes, stone and more. 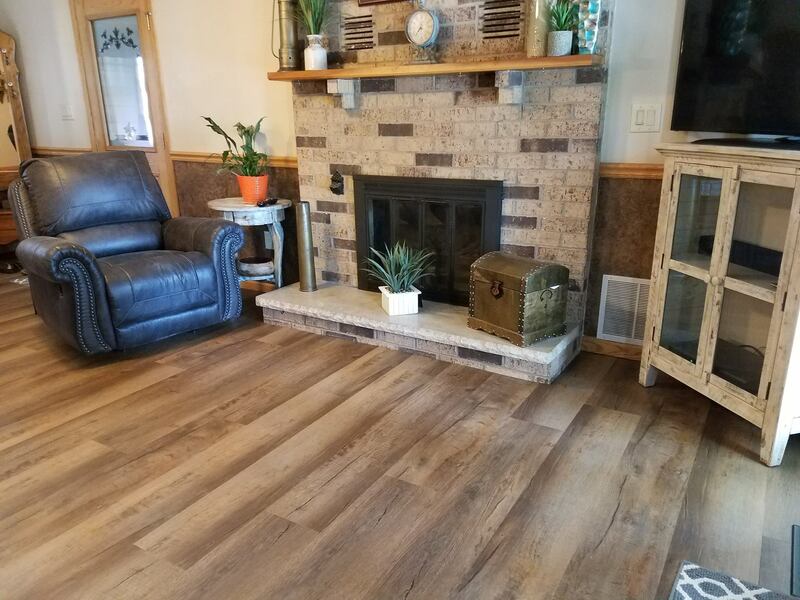 For all your flooring needs, contact Interiors By Philip in Fort Madison.